MacGruber: Okay, so once we take out the guards, Vicki will walk in dressed as Hoss, and then we'll just, you know, see what happens. You ready? Lt. Dixon Piper: Wait. Wait, so we're just gonna wing it? MacGruber: Piper, there's a big difference between winging it and seeing what happens. Now let's see what happens. 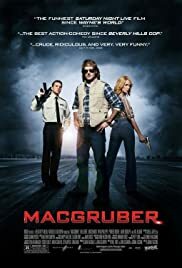 Q: Is "MacGruber" based on a book? Q: What song is playing as MacGruber assembles his team? Q: What are the differences between the theatrical edition and the Unrated Edition? Seeing as there are only 14 reviews at the time of writing this, I decided to add my say. Most importantly this movie needs to be viewed as it is intended. It is a parody of what I'll dub as the 80's action sub-genre. Parodies have to be measured on a separate scale. In my opinion they're generally silly movies with goofy characters, ridiculous plots, and a few cringe-worthy moments. They are this way because of their nature; they exist to poke fun at prior works or themes. The good parodies are really enjoyable, and I classify MacGruber as a good parody. I saw this at my local theater last night and while there weren't many other viewers, there was an almost steady stream of laughs throughout the movie. 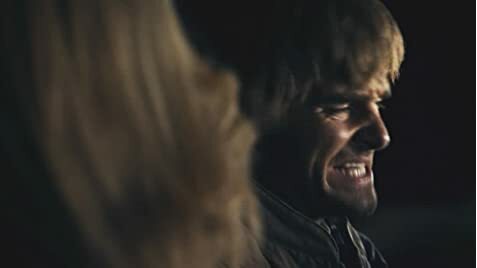 MacGruber picks up fast and lays out the comedy. There weren't any lapses where I was checking my watch. However, to enjoy this movie you must be able to stomach some raunch. More than once I instinctively put my hand over my eyes shaking my head in somewhat disbelief that they "went there." However, at each of these times, I was still laughing, as was much of the audience. 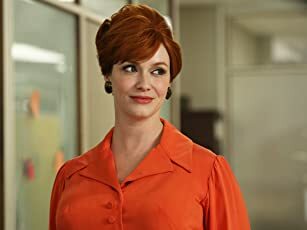 This movie pushes the limits, but if you can handle it, you'll come out with a smile on your face and chuckle as you think back on the ridiculousness of it all. 144 of 212 people found this review helpful. Was this review helpful to you?